Hyderabad is a big and beautiful city that welcomes thousands of tourists every year. It is an ancient city with great historical spots and monuments. There are many places to see and experience and, most importantly, many good restaurants to try! As you may know, you should be very careful about what you eat in India. It especially concerns street food and questionable cafes. You shouldn’t risk your health and shouldn’t try food you’re not sure in. Better go to a good restaurant or café and be sure that you won’t feel sick after that. Here are some popular, safe and affordable places where you can try delicious Indian food. 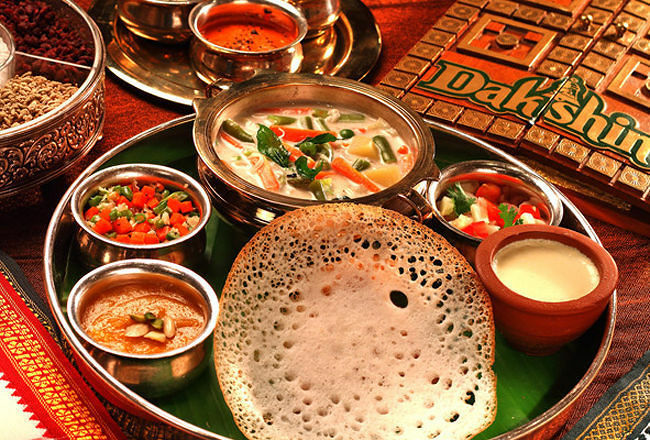 Dakshin is a very popular Indian bistro that is always full of tourists as well as local people. 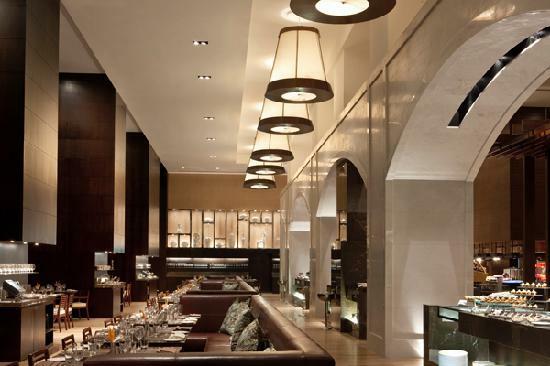 They serve traditional Indian dishes which get positive reviews most of the time. The design of this place is more modern, though. So if you want to eat Indian food in some authentic-looking place, this may be not your choice. Oh, and the prices here are quite low, if that’s what you are looking for. This place offers a rich variety of Asian food. It is located in the Lemontree Hotel which has a very good reputation. The menu list is very long and rich and it is very difficult not to try at least two dishes. The restaurant has a lot of positive reviews and loyal customers that keep coming for new food experiences. 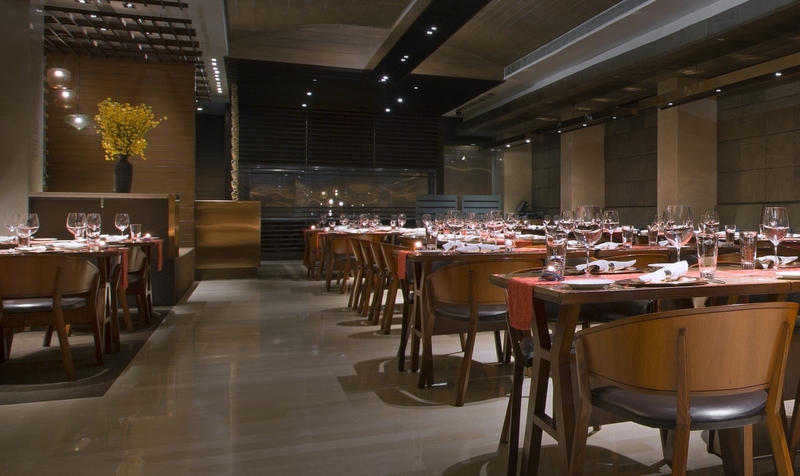 This is a very exquisite place that offers unforgettable dining experience. It is a bit more expensive than other places but it is definitely worth it. 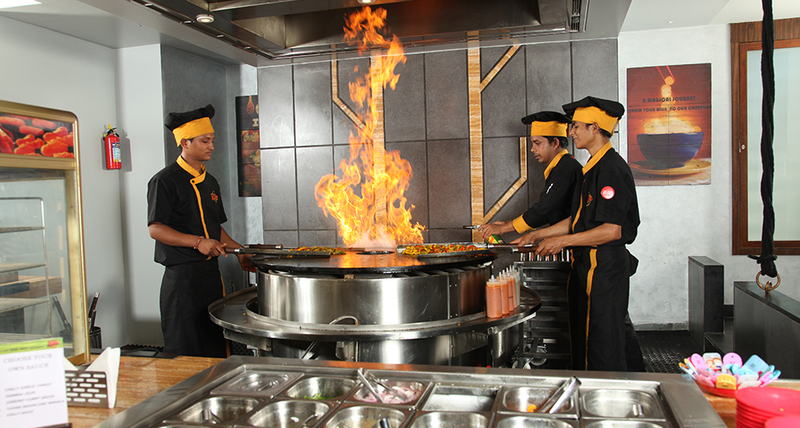 The professional chef here creates unique dishes with local flavors and captivating taste. The place looks very modern and rich and the stuff is very fast and friendly. 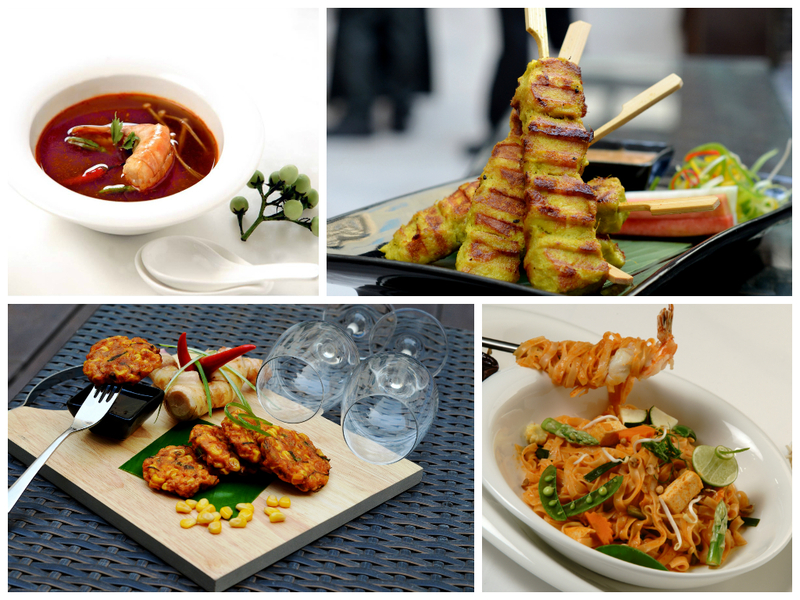 If you want to choose not only from Indian meals, but to have other cuisines on the list, Seasonal Tastes is the place to go. You can taste dishes from all over the world here. There is also a big choice of vegetarian food. The choice of food is really what makes this place stand out. Whatever your food preferences are, you won’t leave this restaurant hungry, that’s for sure. Well, the name of this place is self-explanatory. It is all about barbecue here! The interesting thing about this restaurant is that you can ask to grill different foods in different combinations with different sauces. There are containers with various kinds of vegetables, meat and fish and you can choose anything you like and have it grilled for you. There is a regular menu as well if you don’t feel like creating your own flavors. Hyderbad has a lot of places to eat at. Some of them are quite expensive and exquisite, some are more affordable but also very good. You can try different place every day if you stay there for some time. This city is actually worth staying in for a week or two. The sightseeing will definitely surprise you and the accommodation is very various and affordable. If you decide to visit India, this is a great place to explore new things and new food.